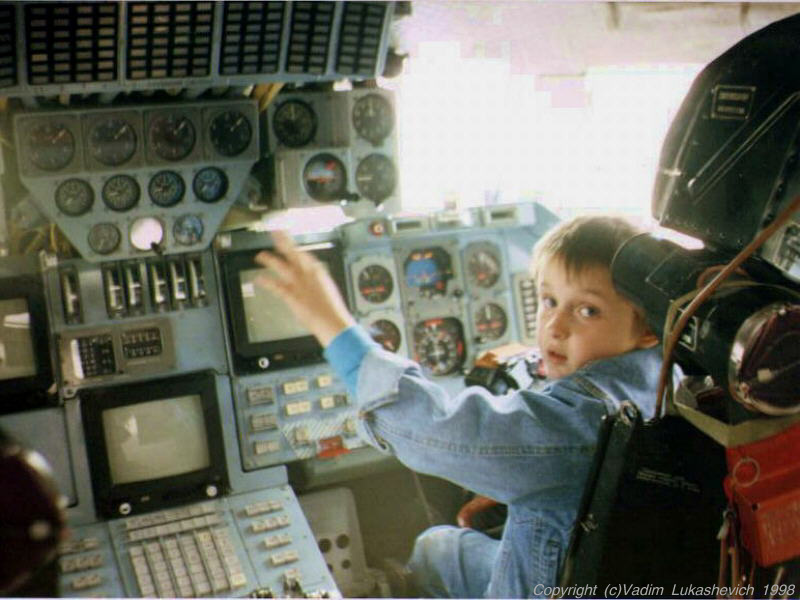 "The cosmonaut can be delegated those spacecraft control functions that he can perform as successfully as an automatic system that includes an onboard computer. If the cosmonaut and the computer perform operations with equal success, then one needs additional data about the characteristics of the system as a whole, and one may consider various degrees of the cosmonaut's participation in its functioning." "A man assigned to cope only with control functions is an unjustifiable luxury. No craft is designed to carry dead weight. It must have a payload that performs a kind of useful work. This can be, for example, research. Therefore, steps must be taken to render spacecraft control simple and executable without high skills and during a minimum time. Every second of space flight is very expensive and must be utilized with a maximum effect." "It is precisely in Soviet designers' stubborn efforts to create an automatic control system for rendezvous and docking and to exclude the cosmonaut from the control loop that one must look for the reason for our lagging behind the Americans in the latter half of the 1960s." "Further improvement of intercontinental ballistic missile guidance systems required a sharp increase in the amount of information processed on board a missile in real time. ... A revolutionary step at this point was the construction of missile guidance systems on the basis of onboard electronic computers." "The acute shortage of office space, the scarcity of skilled personnel, the understaffing of the management, and the lack of such essential units as general technical support services, an archive of technical documentation, design and technological divisions, and pilot production facilities seriously constrained the functioning of [the Center]." "Unlike the American space shuttle, which had been developed from the very beginning as a manned spacecraft, the Soviet Buran was to be capable of flying unmanned missions. This made the guidance system designers' task much more complex." "The beginning of the Cold War abruptly changed the fortunes of this Plant: it switched to the production of rockets. In just one year (!) the first serially produced rockets were made and sent to the testing area at Kapustin Yar." "They worked seven days a week. Every day at 6 pm, including Saturday and Sunday, a session was held to analyze the state of development and production, to hear reports... No formal records were kept; everyone wrote down one's tasks and gave a report by the deadline." "In 1964, specifications and technical parameters for the airborne computer aboard the American spacecraft Gemini were openly published in Electronics and Aviation and Space Technology. 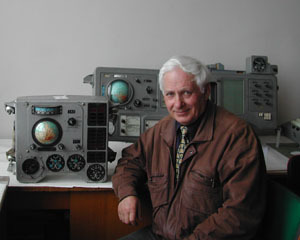 Much to their surprise, Soviet decision-makers (such as Shokin and Korolev) found that the UM-2 [airborne computer being developed at the Special Design Bureau No. 2 in Leningrad, led by Staros and Berg] surpassed the Gemini computer's performance in almost all technical parameters; the latter's only advantage was that it had already been used successfully in space." Henry Eric Firdman, Decision-Making in the Soviet Microelectronics Industry. The Leningrad Design Bureau: A Case Study (Falls Church, VA: Delphic Associates, 1985), p. 59. "I was told that somewhere in Leningrad two Czech engineers, Staros and Berg, were working on small electronic computers based on some new technologies of unknown origin. I went there to take a look. They showed me a compact UM-2 computer. ... They did not look like Czechs and did not seem to know the technology very well. I could not obtain direct answers to my questions about ROM and RAM capacity, the operating speed, failure rate, and reliability. Where did this technology come from? Was it stolen? The computer looked unfinished and unreliable." 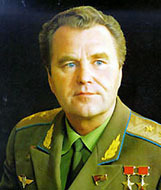 Konstantin Feoktistov, Traektoriia zhizni (Moscow: Vagrius, 2000) pp. 196-197. "The guidance system for the [Almaz] station was built with analog technology, since at that time there existed no onboard digital computers capable of continuous functioning for a year. It should be noted, however, that at the same time, in 1967, the Central Design Bureau of Machinery Construction designed a guidance system for the [Almaz] return module based on the Argon-12S onboard digital computer developed by NICEVT. This was justified, since the lifespan of this module (15 days) was much shorter than that of the station. Besides, on board the station itself there were two more powerful Argon-16A digital computers for observation equipment control. None of the organizations specializing in this field at the time agreed to develop within a short period a reliable [onboard] digital computer that would function for the whole active lifespan of the station." V. Poliachenko and A. Tumanov, "Upravliaemyi 'Almaz,'" Aviatsiia i kosmonavtika, no. 8 (1993): 42. "By the late 1970s about a hundred thousand programmers were working for military systems developing hundreds of sophisticated program complexes. Their labor productivity rose tenfold and reached an averaged value of one to three instructions per programmer per day."